*Disclaimer: Indianmoney.com makes no guarantee or warranty on the accuracy of the data provided on this site, the prevailing rates are susceptible to change with Market value and provided on an as-is basis. Nothing contained herein is intended or shall be deemed to be investment advice, implied or otherwise. We accept no liability for any loss arising from the use of the data contained on this website. The term ‘gold’ finds its roots in Old English and Germanic languages. The yellow metal was originally called as gulpha in German Gothic language. It was later called as geolu in Old English language. Finally, in the 12th century, the precious metal was called as what it is known as today, ‘gold’ in the Middle English. The chemical symbol of gold is AU, a symbol derived from the Latin word, Aurum. Aurum translates to glowing dawn. 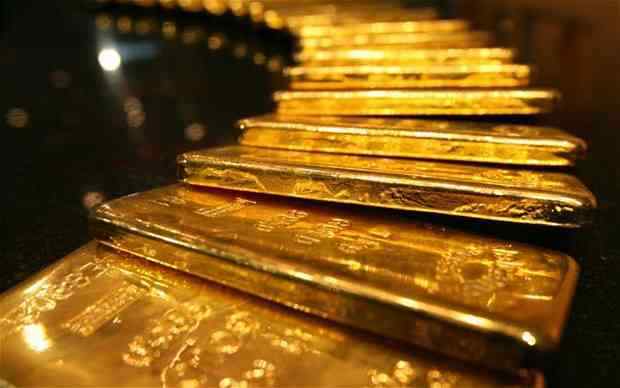 Gold was one of the first metals discovered by man and about 88,000 tons of gold have been mined since its discovery. Since centuries, gold is being used for various purposes. It is a metal which is cherished and flaunted. Therefore, gold rate today is not standard but volatile. It fluctuates based on the markets. There are various factors that influence the gold price like Geo-political, performance of a currency, etc. Global Changes in Gold Prices:Most of the gold that is available in Indian Market is imported. Import value of gold is affected by a change in the global rate of gold. Therefore, the price of gold in India is largely dependent on its global prices. Demand and Supply:It is a universal law: increase in demand triggers an increase in the price of a commodity. The same law applies to gold rate. Demand is the only reason for fluctuating gold rates on a regular basis. Festivals and wedding season further increase the demand for gold but supply remains constant that is why gold price soars high in such times. Global Production: In any given year, on an average, gold production across the globe is approximately 2,500 tonnes whereas total gold circulation is 165,000 metric tonnes. Given the figures, it is evident that production cost of the additional gold affects the gold price. Industrial Uses:The myriad features of gold make it a perfect choice for many different industrial usages. With the increase in consumption of gold for these industrial products, the demand for gold also shoots up, for example, demand for gold rises by 50% from jewelry sector during the festive season. Central Bank Controls:Deficit financing devaluates currency. 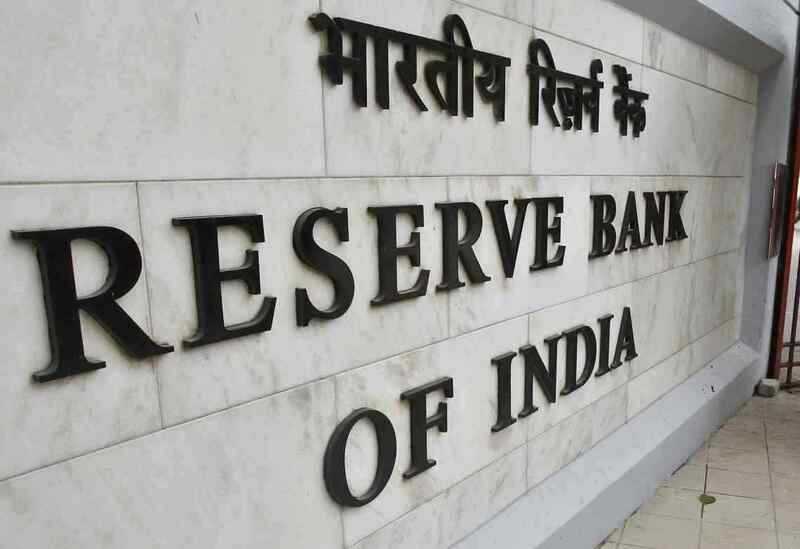 Hence, the Central Bank of India, that is to say, RBI, keeps gold reserves to avoid devaluation. It also helps in keep hyperinflation at bay. The more gold they acquire for reservation, higher the rise in gold rates. 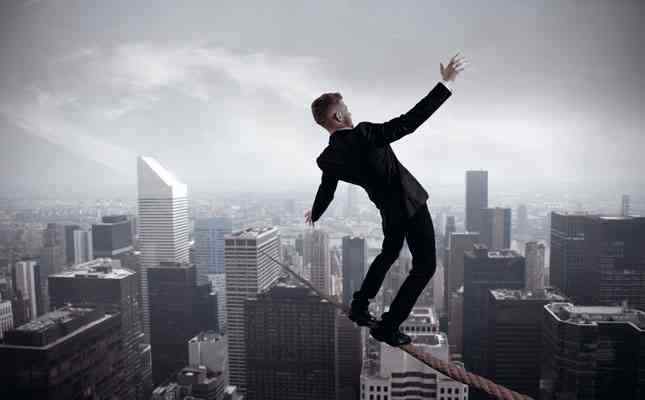 Economic Instability:The reserve or central banks of every economy introduce certain important corrective measures, some of them which are erratic. 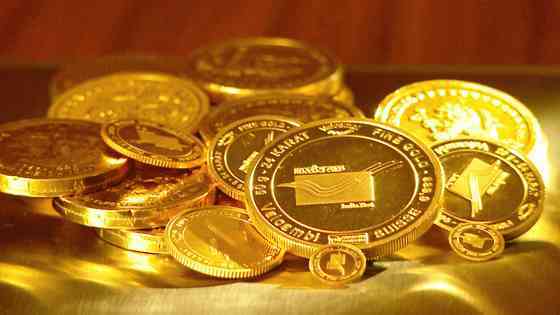 Therefore, many investors prefer to invest in gold, which is a safer option, instead of paper currency. In this way, they will also have a tangible security. All this leads to an increase in the gold rates. Interest rates:Interest rates on various financial products and services affect the gold rate. An increase in the interest rate leads customers to sell gold to obtain cash and vice-versa. Difference Between Hallmarked Gold Rate and Normal Gold Rate? Actually speaking, in today’s world, there is no difference between hallmarked gold rate and normal gold rate. Both hallmarked gold and normal gold are sold at the same prices. The only difference is that hallmarked gold ensures you of the purity of the metal. It is only the quality of the gold that differs. What Should You Know About 22-Karat Gold in India? India no longer mines gold. Kolar of Karnataka, popularly known as ‘Kolar Gold Fields’ used to be a gold mine which is now closed. Approximately all of the gold in India is imported. Thus, 22-Karat gold rate in India is influenced by the imported gold rate. The prices of 22-Karat gold are influenced by its importers such as government banks, private banks, private companies etc. They fix the wholesale gold prices in India. Import duties, VAT etc are added to the imported price of gold and then they sold to the wholesalers. The wholesalers, in turn, retail it to the retailers across the country. Gold prices are decided by the bullion association and don’t change often during the day. Is Gold a Good Option to Invest in India? The rate at which gold is traded in India has increased in a short span of time. Thus, gold trading is an attractive option for investment. 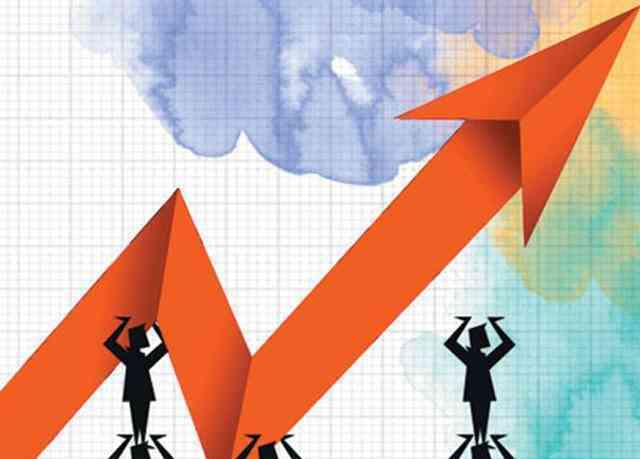 Despite the lurch in the gold market initially this year, experts opine that it is a transitory phase and will pass by soon. So, if you are considering gold as an avenue of investment, learn about its tax liability and various investment options in gold. The safest way to hold gold against physical harm is in the form of e-gold. Gold in electronic form is safe against fire or theft. Also, it is advisable for long-term investors in gold. Should one Take a Gold Loan in India? What is the Eligibility to Avail it? Why Do People Invest In Gold? Loan against gold ornaments is a product designed to provide liquidity against gold ornaments without having to sell them. Gold ornaments lying idle can be put to productive use by availing loan against gold ornaments. Loan will be sanctioned on submission of all the required documents and satisfactory assessment of gold ornaments. Few banks and NBFCs have started providing Gold Loans. 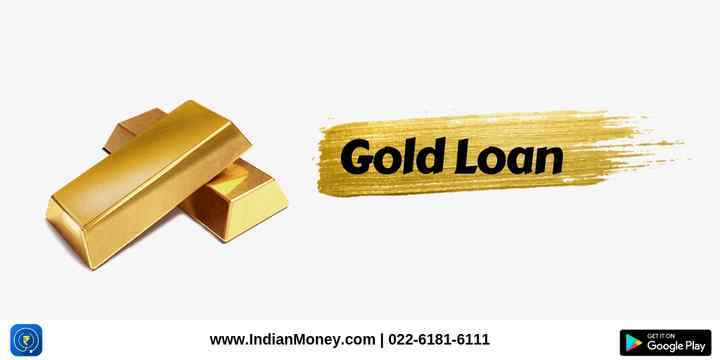 Gold loans typically are for the duration of one year and the duration can be further extended at the prevalent rate of that time. During the period you are supposed to pay the interest regularly. 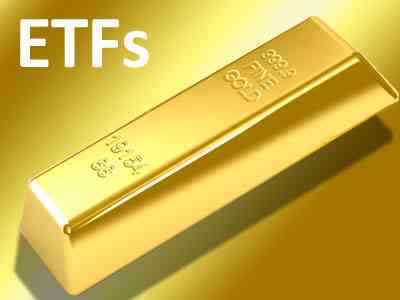 Gold ETF (Exchange Traded Fund) lets you own or invest in gold like one invests in stocks. Gold ETFs are also known as paper gold. Each unit of the ETF lets the investor own 1gm of gold without physically owning it. Owning Gold ETF also is cheaper than owning physical gold because it has no cost of storing physical gold. Also investing in a Gold ETF provides the benefit of liquidity (ready availability of cash) and one can trade any amount in it just like a normal stock. Gold ETFs are Open Ended (no limit to the number of investors investing in it) mutual funds that help you invest your money in gold which is 99.5 % pure. These are listed on the stock exchanges and investors are assigned units of the mutual fund where each unit often represents one gram of gold. Note that there are ETFs where each unit can represent less than one gram of gold as well. What is the requirement to invest in a Gold ETF? Similar to how one needs to have a Demat Account to invest in shares and stocks, one need to have a Demat Account to invest or trade in Gold ETF. How do Gold ETF's work? A Gold ETF has its prospectus vetted by SEBI and collects funds from investors. These Gold ETF's collect money from you and other investors and buy assets such as Gold, Debt or may retain a Cash component. They are in dematerialized form and units are issued to you. The mutual fund house purchases gold from a bank.